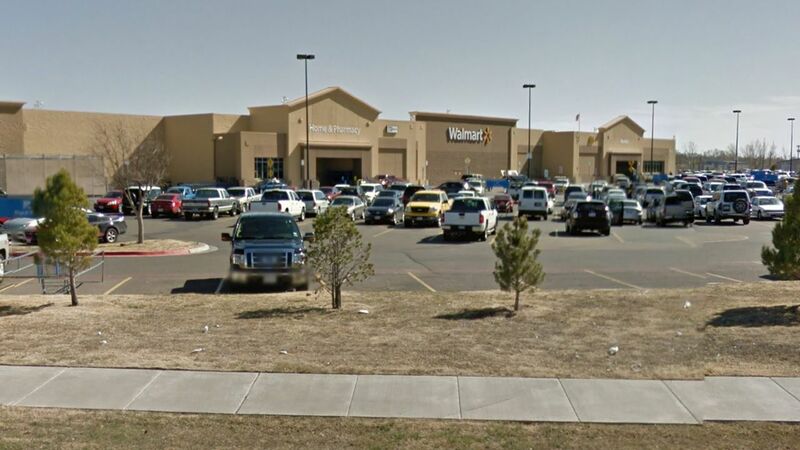 AMARILLO, TX -- Amarillo police say the armed man who took two people hostage inside a local Wal-Mart was a store employee who had a work-related dispute with the manager, and that there is no reason to believe the incident had any ties to terrorism. Police Sgt. Brent Barbee says the suspect, 54-year-old Mohammad Moghaddam, took his manager and another person hostage over a dispute related to a promotion. Barbee says Moghaddam was a current employee at the store and was armed with a handgun. Moghaddam was shot and killed after police responded to calls to 911. Police said officers responded to the scene amid reports late Tuesday morning that an armed person was at the store and may have had hostages. Police later said officers had made their way inside the store and that a police SWAT crew shot the suspect.